Recently, visited the Parvati hill in Pune, after many years. It was a great experience. 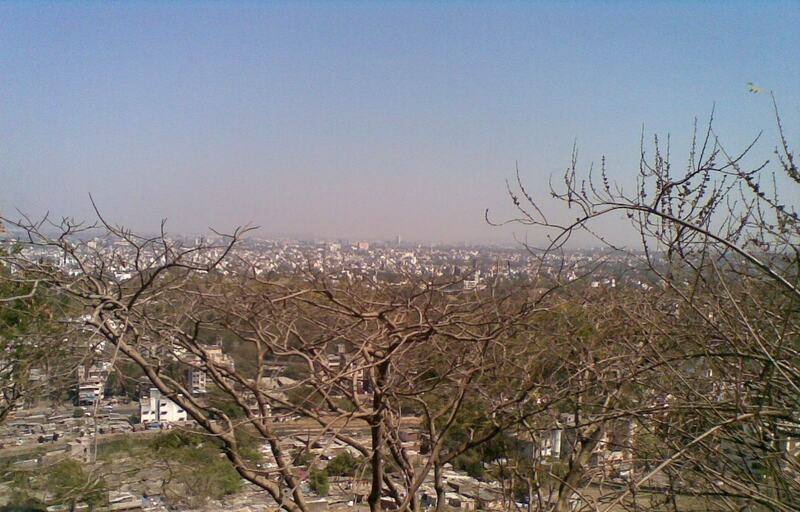 The skyline (and the history) of Pune is incomplete without Parvati. 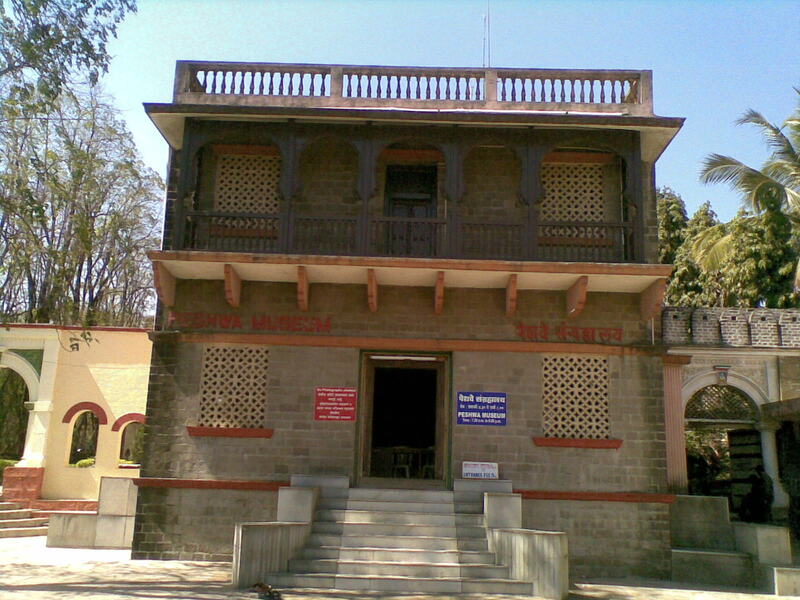 The Parvati temple complex is situated on top of a small hill in Pune. A short 5-7 minute climb via well-laid stone stairs takes you to the top. These stone stairs are quite wide and were designed to let elephants climb all the way to the top. The hill has a few temples, the Samadhi of Nanasaheb Peshwe, and a Peshwe Museum. 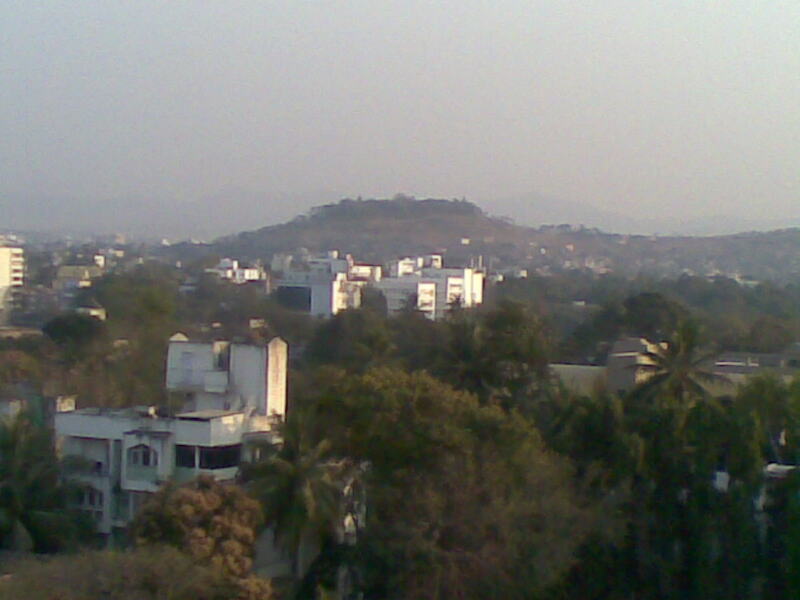 Parvati hill was developed by Nanasaheb Peshwe in 1749. Around the same period, he also built a big lake at the foothills of Parvati, that stretched all the way to present day Hirabag. A small beautiful island ‘Sarasbag’ was developed in the middle of this lake. About 40 years later, Sawai Madhavrao Peshwe setup a Ganesh temple on this island… this is the modern day ‘Talyatla Ganpati’. Parvati was a popular retreat for the Peshwes until their fall in 1818. Parvati has witnessed many historically important events over the past 250+ years. Shocked and grief-stricken after the disaster at the battle of Panipat, Nanasaheb Peshwe passed away at Parvati. Parvati was the site where the Peshwes distributed ‘Dakshina’ to thousands of learned scholars. These scholars used to travel here from all over India. ‘Dakshina’ was given commensurate with their knowledge and expertise. From Parvati, Bajirao II witnessed the 3rd (and last) Anglo-Maratha war in 1817, that was fought near Khadki (present day University of Pune campus). After the Maratha defeat he fled from Parvati and was on the run for a few months, before eventually signing a treaty with the British. During the British Raj, The Prince of Wales visited Parvati (riding in an elephant) around 1870. The present day Parvati complex has seen some good renovation work in the recent years. The Devdeveshwar Trust has done a great job in the maintenance and redevelopment of various sites on the hill. The Peshwe Museum is very good and holds various paintings, artifacts, weapons, manuscripts and coins from the Peshwe Era. 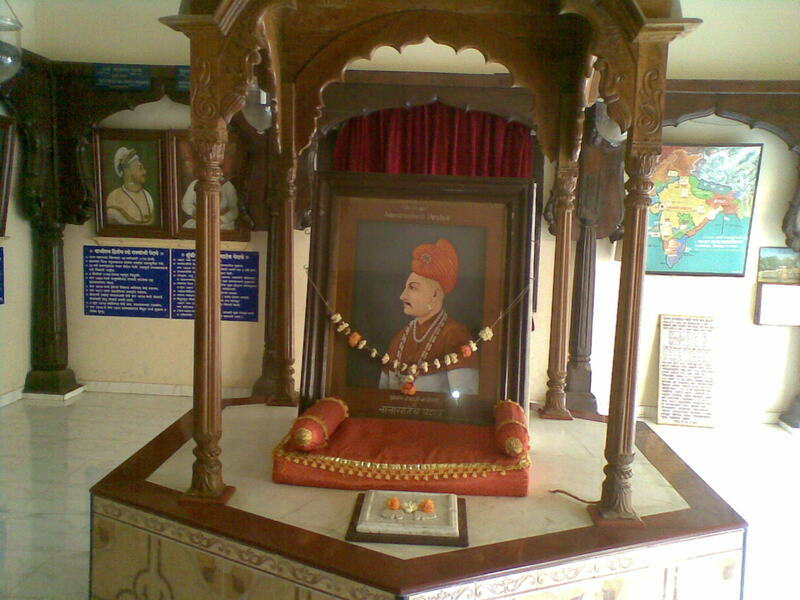 It is a bit similar to the famous Raja Kelkar Museum in Pune. The Nanasaheb Peshwe Samadhi is very well maintained and a new courtyard has been constructed around the old Wada. 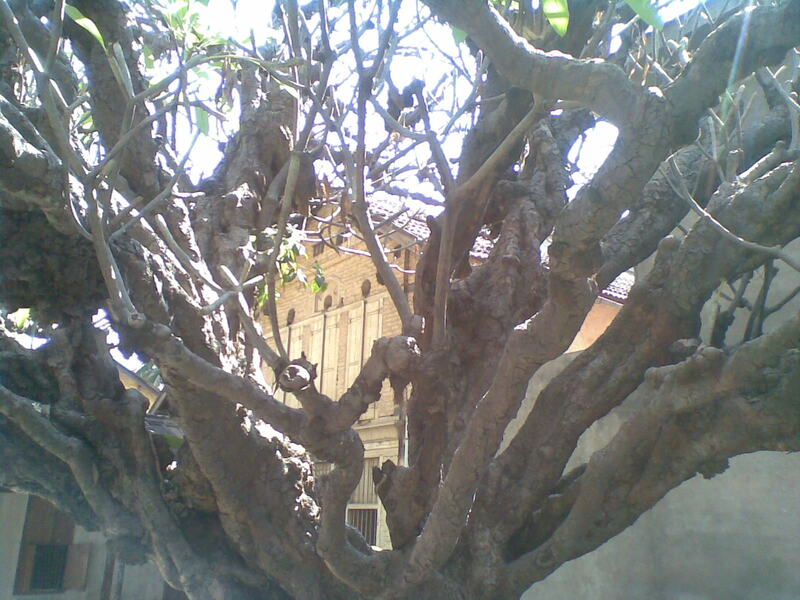 Certain parts of the old Wada are still in a good shape and a great attraction is a 250 year old ‘Chapha’ tree. This was specifically planted in the 1750s to ensure fresh flowers for the Puja. The main temples – Devdeveshwar Temple, Vishnu Temple, Kartikeya Temple, Shri Vitthal Temple and Ramana Temple are also quite well maintained. I would strongly recommend any Punekar or a Pune visitor to checkout this great historic site… – a place that has literally ‘watched over’ Pune’s fortunes for over two and half centuries.